Showcase them in an easy to use display. A clean, novice-friendly interface without all the gadgets. For every property. Rentals, condos, mansions, estates. 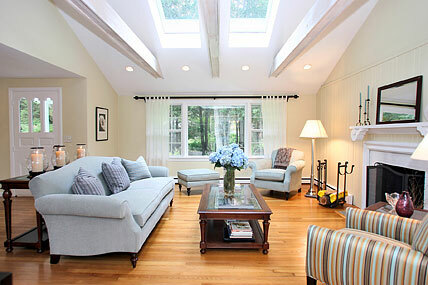 All properties receive the same highest quality professional results. It’s easy to do One call gets you finished listings. We do the work. And quickly Ready in two working days or less. And keep improving… With the advent of new technology, buyers’ needs and expectations continually change! Want control? We’ll grant you full access so you can create and update listings yourself! But why Realtyview.net? As a service of Granite Studios, the full-service, digital photography studio based in Westport, CT, we are both architectural photography pros who have been doing this for more than a decade and technical experts at online photo display. 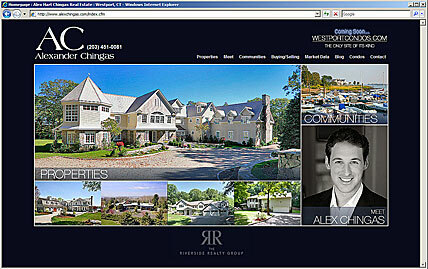 We do real estate websites too! Visit our parent company, Granite Studios, email info@realtyview.net or call us at (203) 221-0828 for more information. RealtyView was founded more than a decade ago, out of owner Barry A. Hyman’s drive to enhance every home buyers and sellers experience. Barry didn’t know it but back in 1998 when he was buying a house, his home search experience, or lack thereof, was about to transform the real estate buying experience. Relocating to Westport, CT, he began the search for a new home. His wife was unable to accompany him on the home tours. Unable to find quality pictures of the homes to bring to his wife, Barry, a professional photographer, began taking the pictures himself, carefully documenting every room and property in pictures. Then, he put his technical skills to work creating online displays for his wife to view. And so RealtyView.net was born, a unique blend of web-savvy experts and professional photographers that brings the real estate search experience to life. 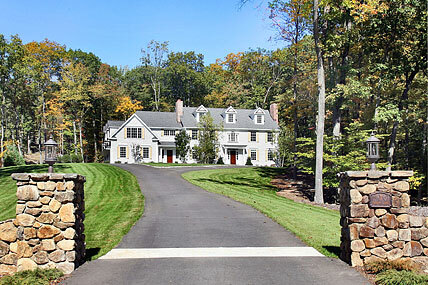 Realtyview's parent company, Granite Studios, is a leading designer of websites for the Greater Fairfield County, Connecticut real estate industry. View some of our real estate website clients here. To get started building your own website call us at (203)-221-0828 or email info@realtyview.net.